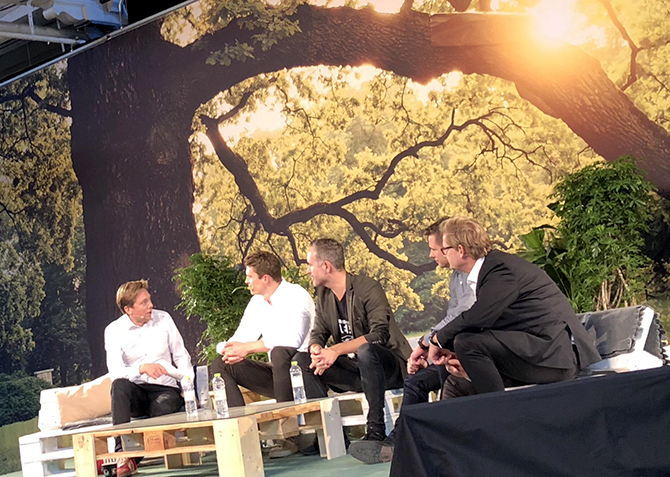 Seluxit CEO, Daniel Lux, was at TechBBQ 2018, talking pros and cons of early-stage IPOs together with a panel including Carsten Borring, Head of Listings & Capital Market, Nasdaq. Seluxit is doing an IPO first now, after 12 profitable years without an infusion of outside capital. At the TechBBQ event, Daniel conveyed Seluxit's position. Already a success, and therefore in a position of strength, now is the time for Seluxit to raise capital to lift the bar and reach the next stage of growth - considering signs of accelerated growth in the IoT market, Seluxit’s history of success and unfair advantage, together with a grounded growth plan.